Like nearly all of Appalachia, the mountains of North Carolina are no stranger to ghost tales, superstitions and good ol’e fashioned haints. However, few places in the Tar Heel State, or the world for that matter, present as many questions or pose as great a mystery to scientists as the centuries of incredible tales about one North Carolina mountain that stands roughly 2,200-ft above sea level. As with so many Appalachian mysteries, separating fact from folklore can be a daunting task, but for nearly two centuries a countless number of individuals and publications have been swearing that Brown Mountain in the state’s western ridges has been scene to multiple showings of mysterious lights – often in the form of what appears to be bouncing balls. In 1921, Yale University researchers published a report about the phenomenon, stating, “The so called ‘Brown Mountain lights’ appear at any time between dark and daylight. They are intermittent, spasmodic brilliances, appearing at no fixed point on the ridge and seeming to have no connection with the ground, but rather to float above the trees on the crest. They are not illuminations, but very definite points of radiance, much like the light of a lantern though much larger and more brilliant. They are generally of a clear white color though sometimes doubtless due to atmospheric conditions they appear yellowish and occasionally with a reddish tinge. They are visible from prominent points as far away as 15 miles on clear evenings, visible from all points of the compass, though strangely enough the lookout in his tower does not see them. Other theories presented by Yale University scientists ranged from a rare weather phenomenon known as “St. Elmo’s Fire”, where a bright blue or violet glow, appearing like fire in some circumstances, from tall, sharply pointed objects . St. Elmo’s fire can also appear on leaves and grass, and even at the tips of cattle horns. While scientists have sought a logical and scientific explanation, many locals attribute the light display to something more spiritual. It is has been said that the area played host to a massive battle between the Cherokee and Catawba nations some 300 years prior to the arrival of the first white men to the continent. Some locals claim that the lights are those of the ghosts of Cherokee widows, holding torches, searching for their husbands. Over the past decade, sightings of the lights have waned significantly, leading researchers who believe in a scientific or supernatural explanation in agreement that whatever power that has been creating the lights for a span of centuries appears to be losing its power. The most recent scientific explanation is that the lights may be the result of an unexplained atmospheric electrical phenomenon known as ball lightning, in which a spherical object as large as several meters in diameter appears to hover, often lasting considerably longer than the split-second flash of a lightning bolt. 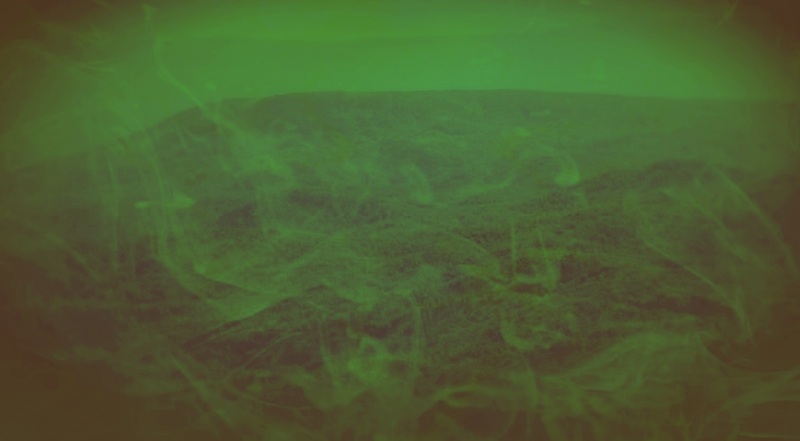 Though the actual cause or even the existence of Brown Mountain, North Carolina’s mysterious light show remains a hotly contested debate, one thing is clear — the folks who claim to have seen the lights are not backing down from their stories.